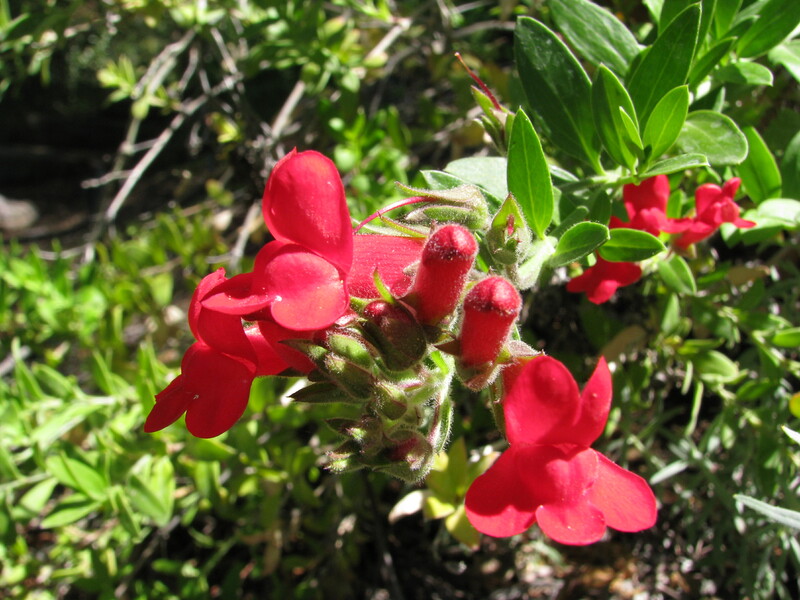 An evergreen shrub native to San Clemente and Santa Catalina Island in the Santa Barbara Channel, and a disjunct population on Guadalupe Island off Baja California. 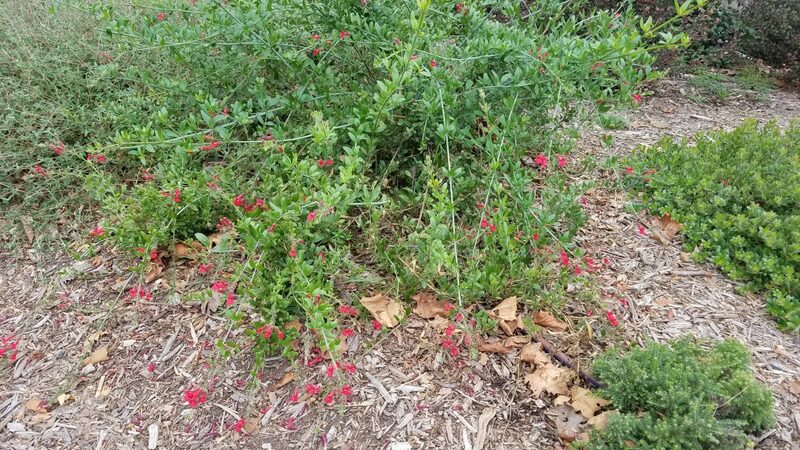 A rare and endangered plant in it's native range. 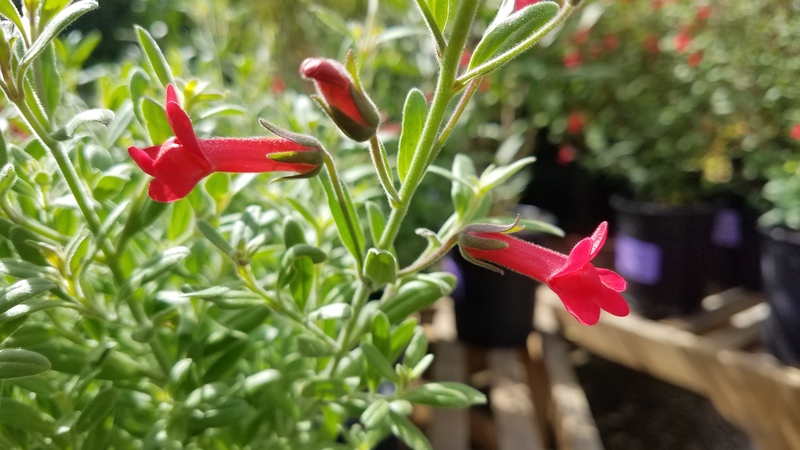 Generally a mid-sized bush, but can reach size of 8 feet or more. 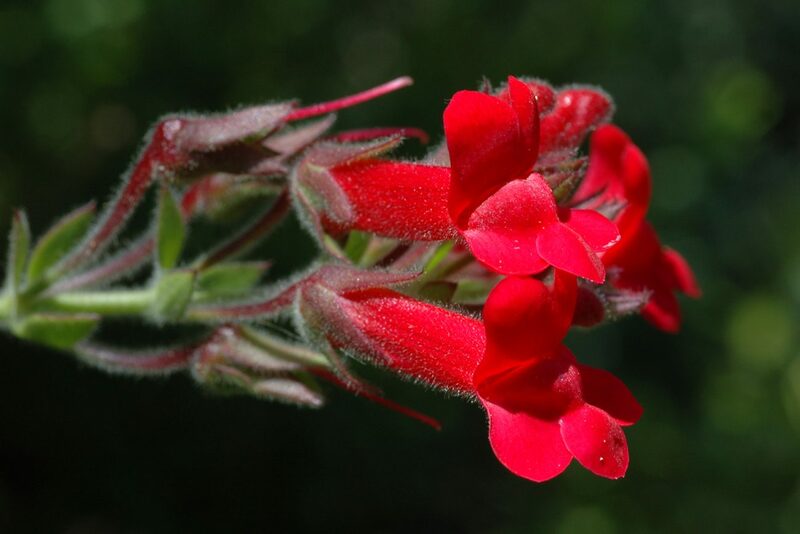 Plants have red tubular flowers that may occur throughout the year, which are attractive to hummingbirds. Glossy leaves look great year-round. 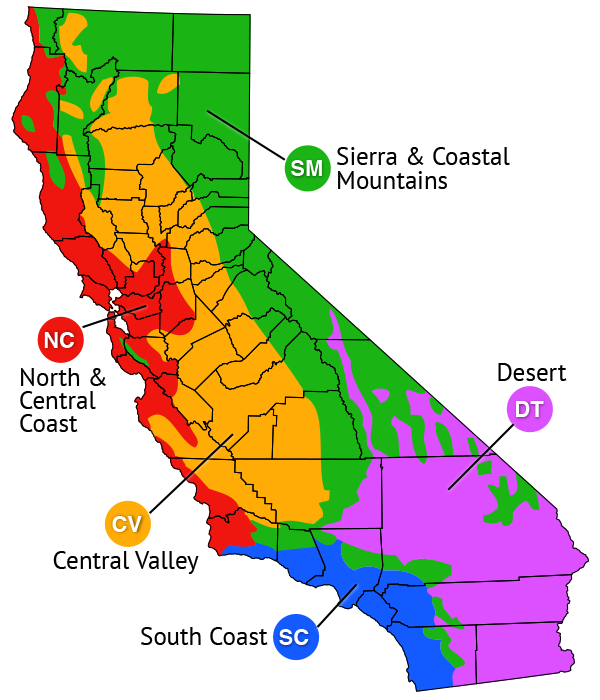 Suitable for regions along the coast, especially in Southern California. On the coast can go completely dry in the summer, but inland it will prefer some summer water. 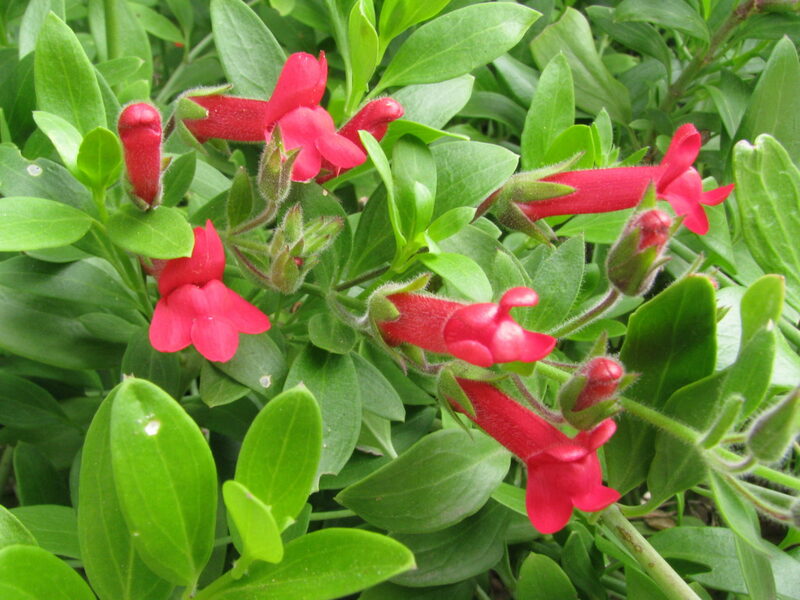 Can be trained as a shrub, vine, or groundcover if planted in the open. Will grow up through lattice work, small trees, or shrubs. Good against a north or east-facing wall where it is out of direct sun. 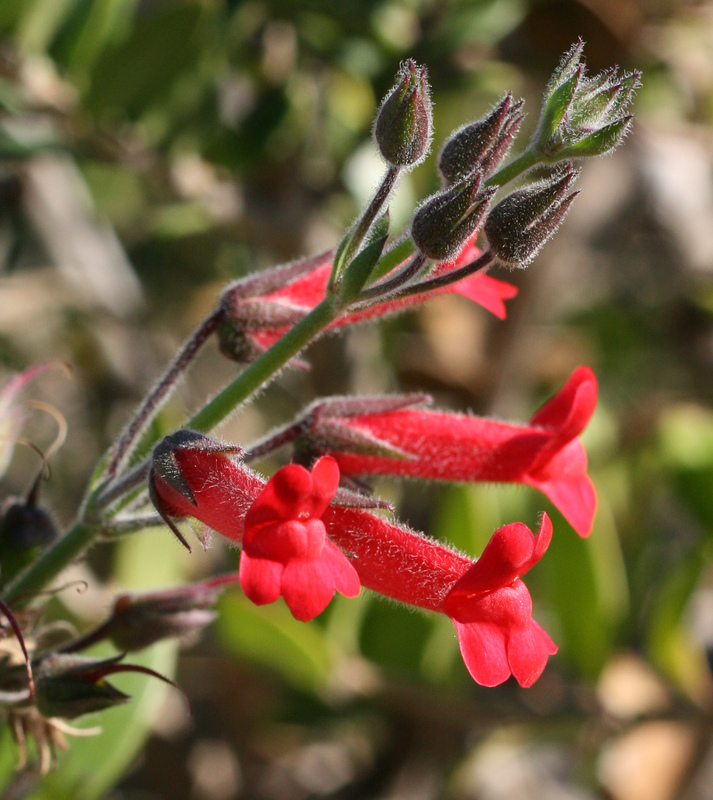 Does well in clay soils. 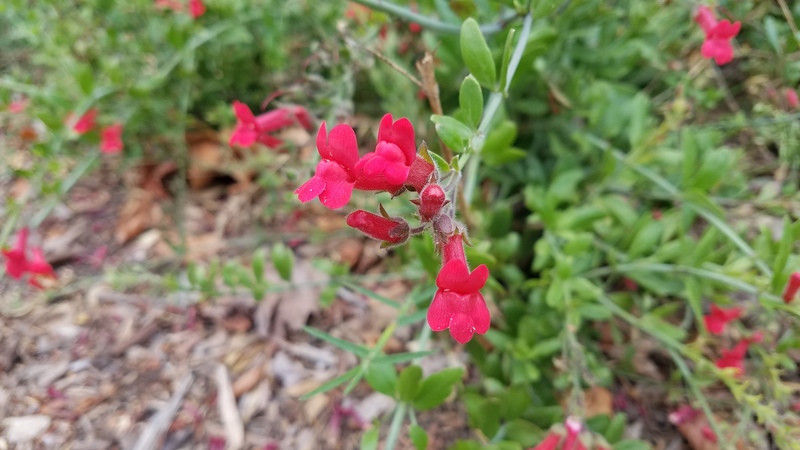 Two cultivars are generally available, 'Firecracker' and 'Bocarosa', which has bright red green leaves and is "particularly floriferous" (San Marcos Growers).